5.00 acres located along the north side of Challenger Boulevard. Site has 330 feet of frontage along Challenger Boulevard and is zoned ECAP which permits a variety of commercial and industrial uses. 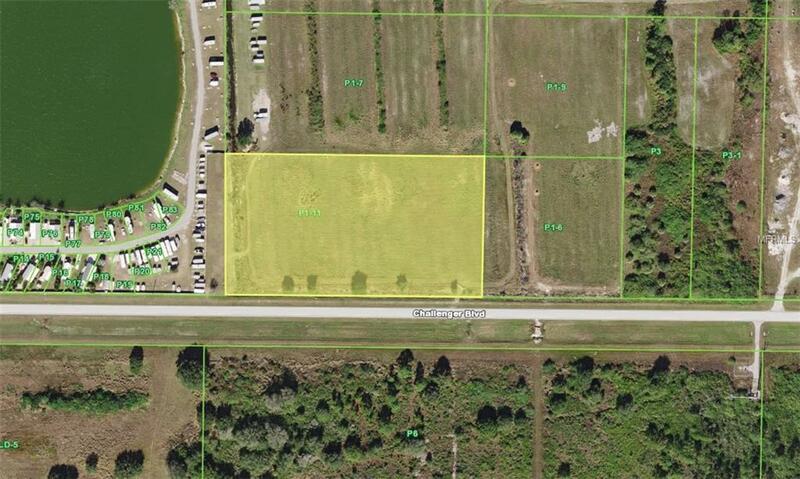 Adjacent 2.5 acres is also available MLS #: C7405585.